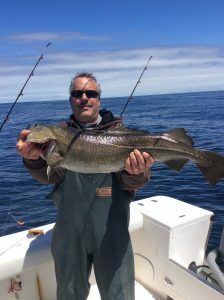 Type of Charter?Full Day InshoreHalf Day InshoreFull Day Offshore Cod/Wreck FishingTuna ChunkingEvening/Night Trophy BassCodNot sure need to discuss it. 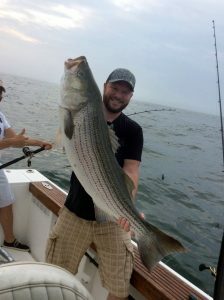 Type of Fishing You Want to Book a Charter For Type of Fishing?BassJumbo Black Sea Magic Hour Striped BassSharkFlukeCodNot sure need to discuss it. 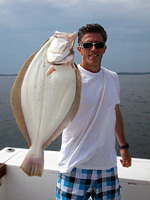 A very special fishing experience. An enjoyable & productive trip. 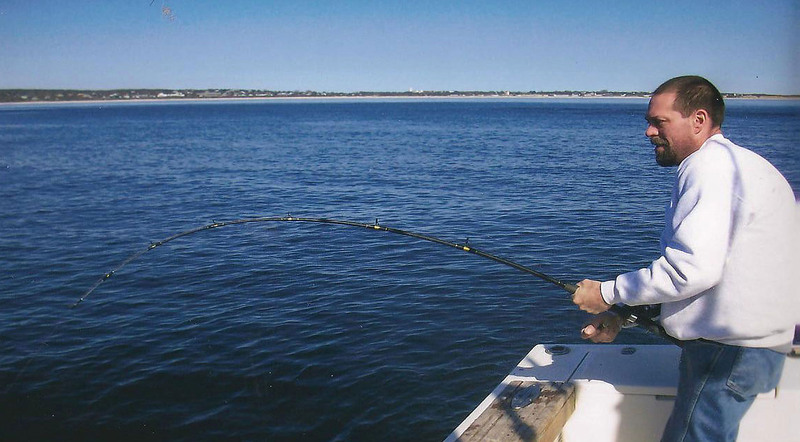 Cast your line and reel it in. 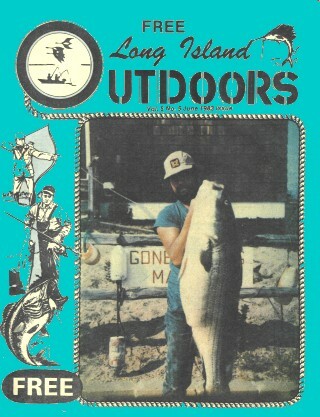 famous for its great fishing. 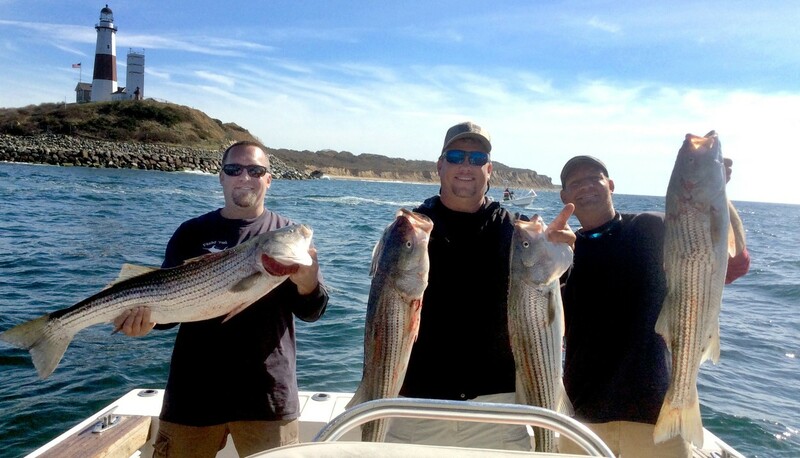 Captain Ron offers a friendly party boat experience, in beautiful Montauk, NY (also known as Montauk Point.) 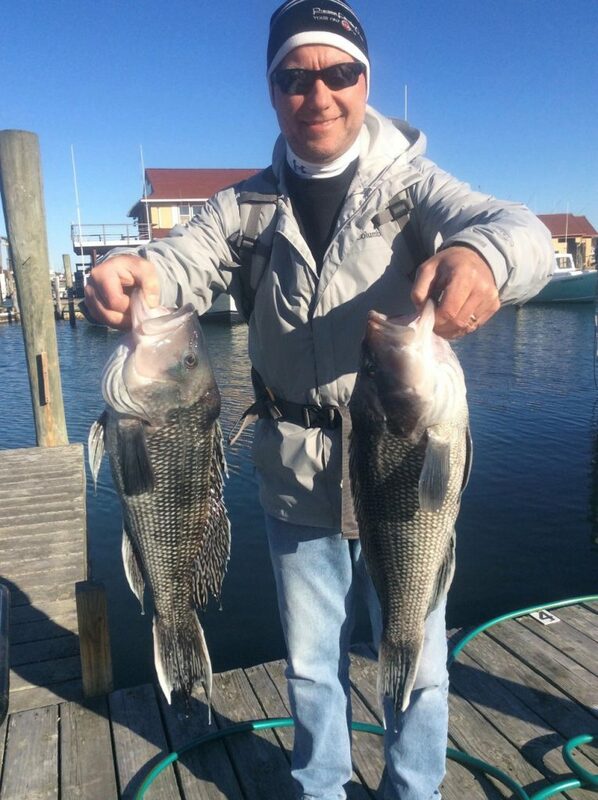 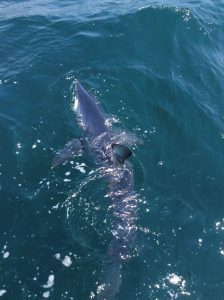 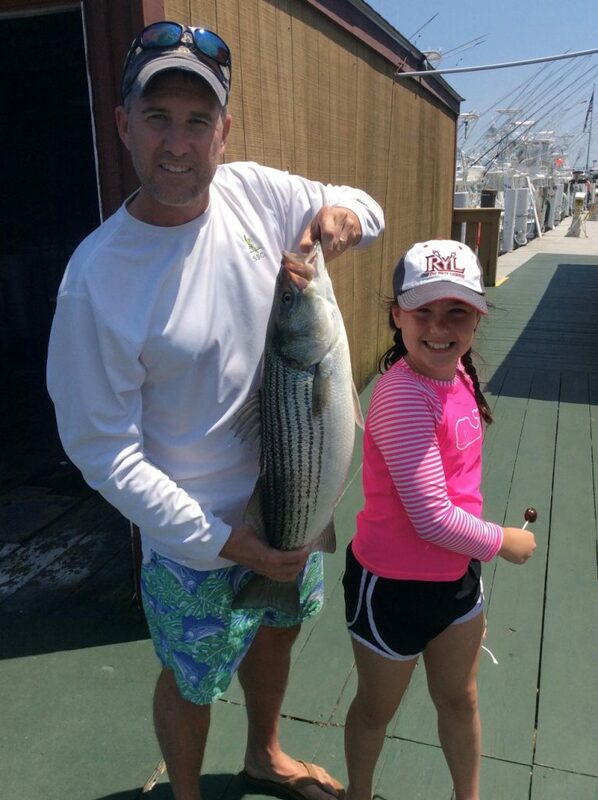 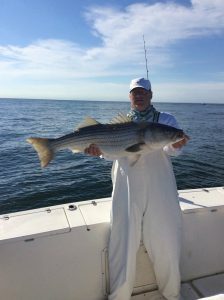 Let's fish for Bass, Montauk Striped Bass Fishing, Jumbo Black Sea Bass, Magic Hour Striped Bass, Shark, Fluke, Cod, Weakfish, Giant Bluefin Tuna in one of our two charter boats, off the beautiful waters or Montauk, and have a great day out on the water. 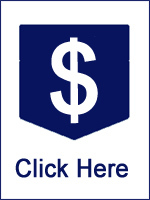 Call today, as space is limited. 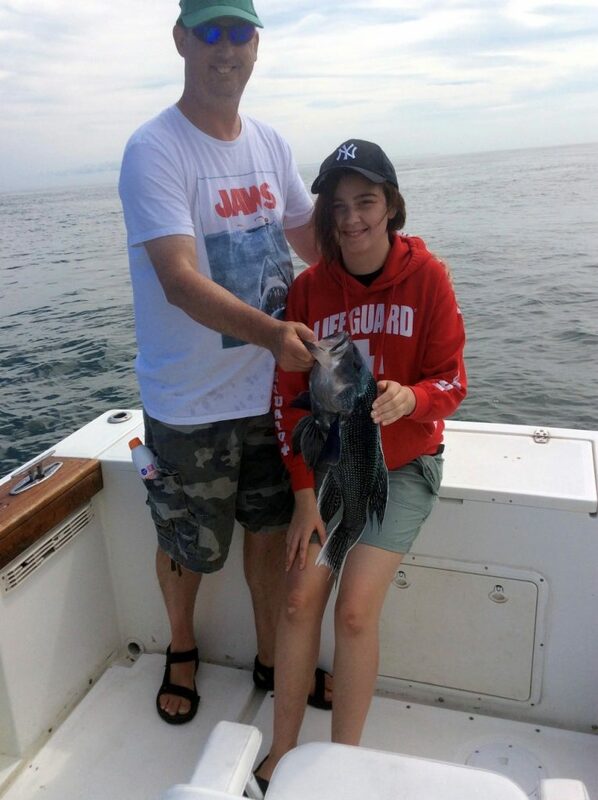 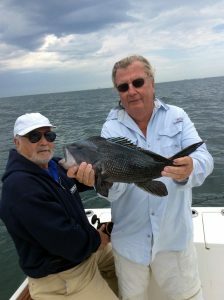 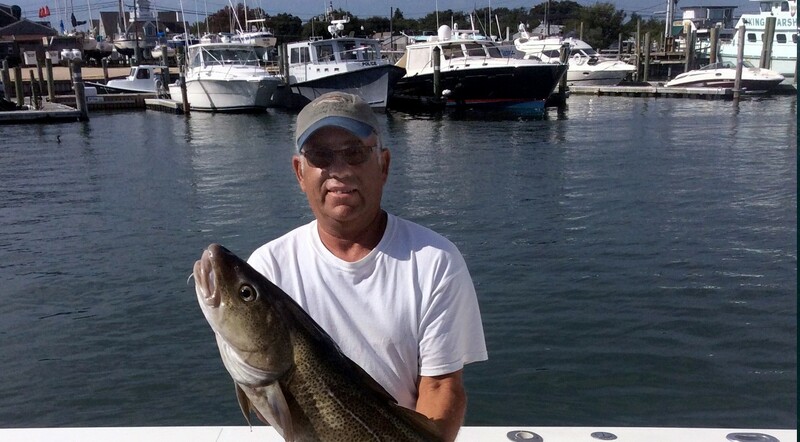 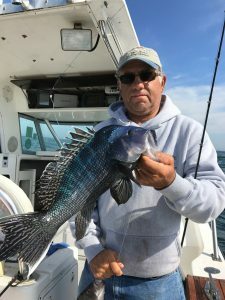 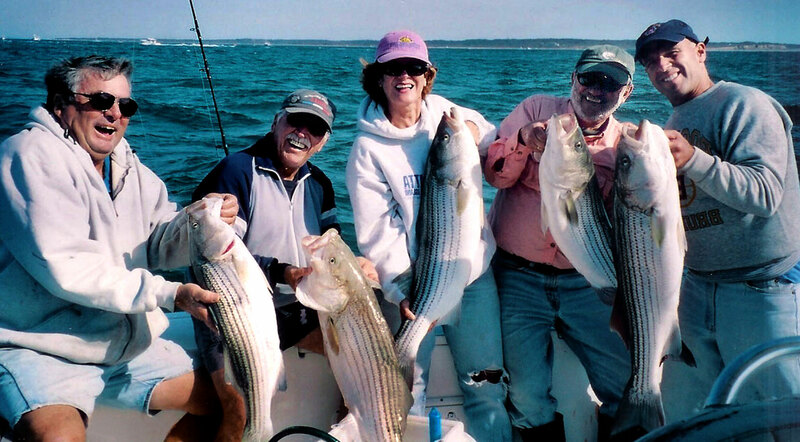 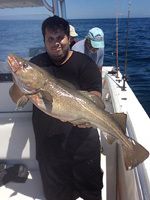 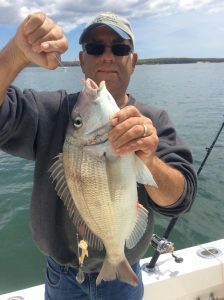 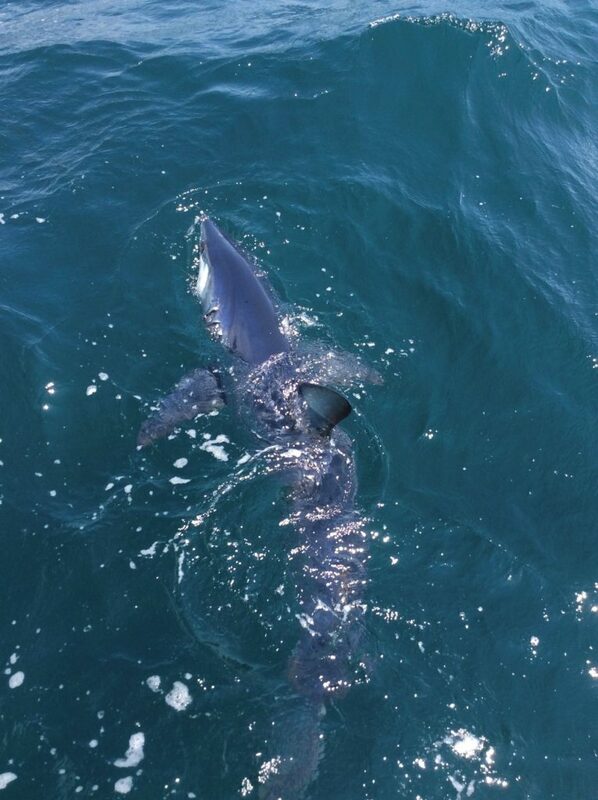 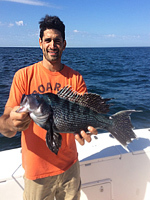 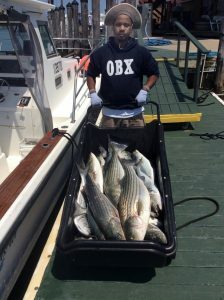 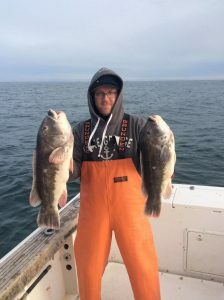 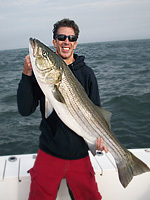 Our Montauk Fishing Charter takes you out on the goregous waters off or Montauk, NY to fish for, Montauk Striped Bass, Jumbo Black Sea Bass, Magic Hour Striped Bass, Shark, Fluke, Cod, Weakfish, Giant Bluefin Tuna and have a great day out on the water fishing. 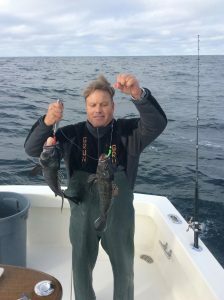 Last Season was a great one, with lots of fine fishing! 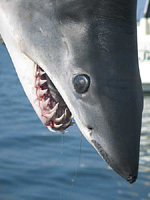 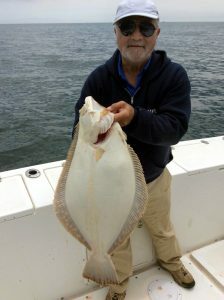 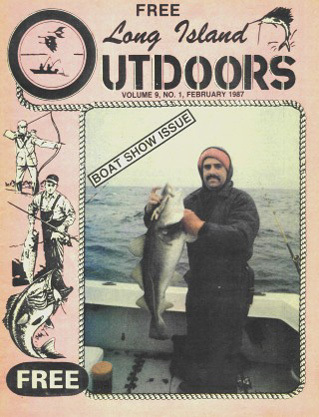 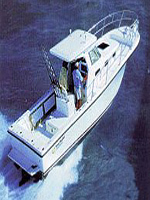 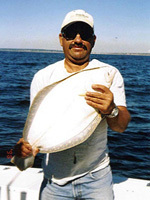 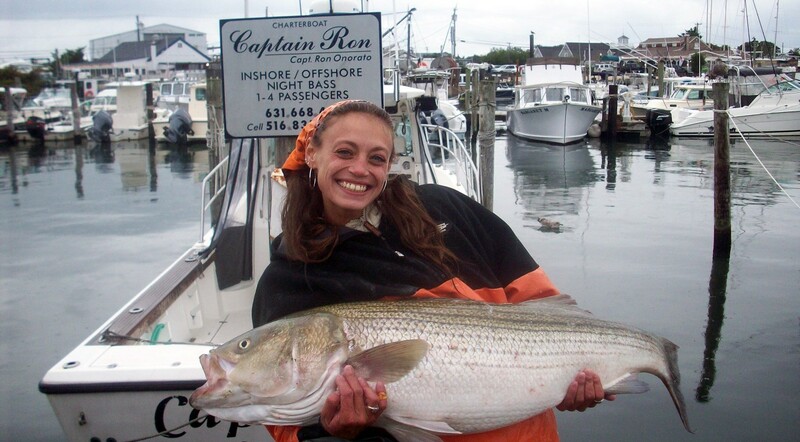 Captain Ron's Famous Fishing Charter in Montauk offers Montauk Fishing Charters - a friendly party boat in Montauk. 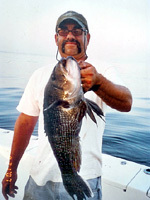 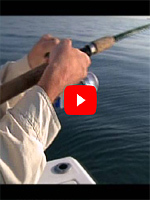 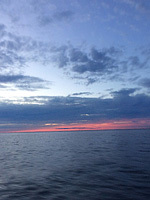 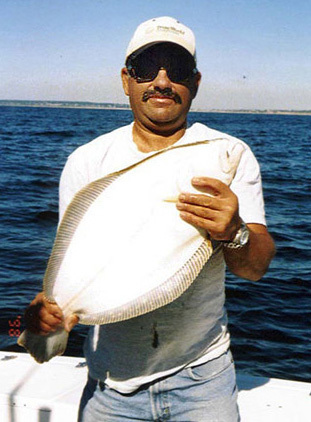 Let's fish for Bass, Montauk Striped Bass Fishing, Jumbo Black Sea Bass, Magic Hour Striped Bass, Shark, Fluke, Cod, Weakfish, Giant Bluefin Tuna and have a great day out on the water. 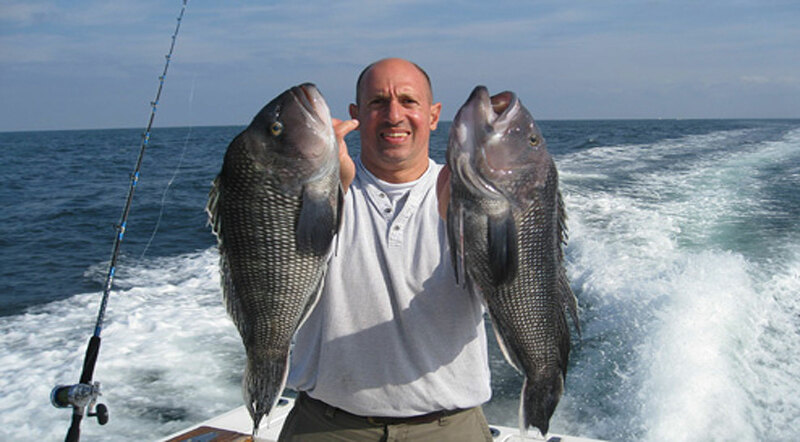 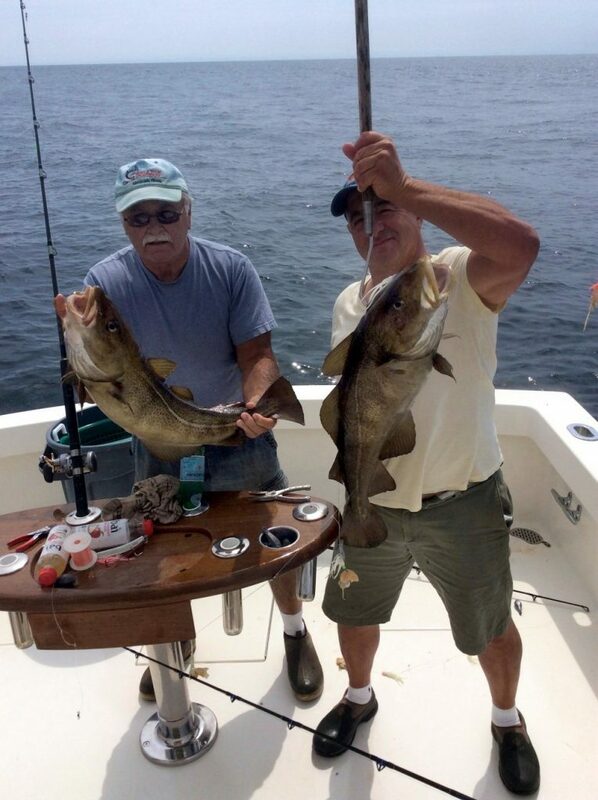 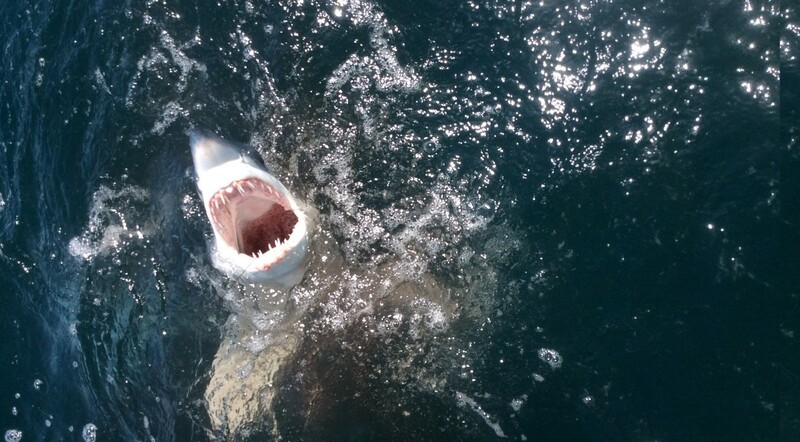 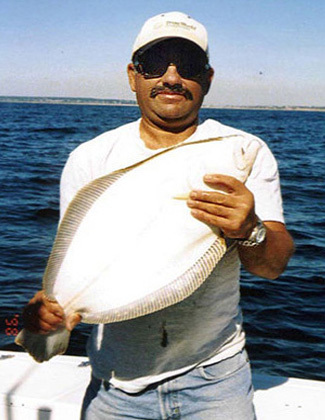 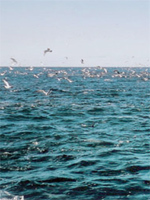 There is no better Montauk Fishing Charters, or our Charter Boats, than Captain Ron's. 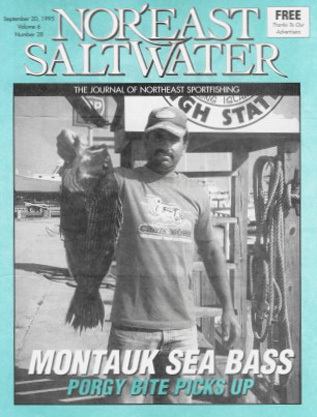 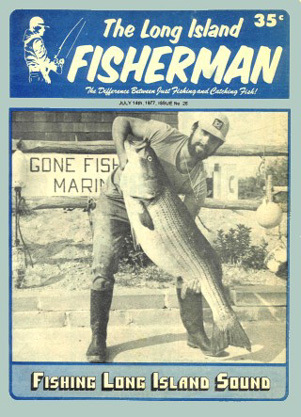 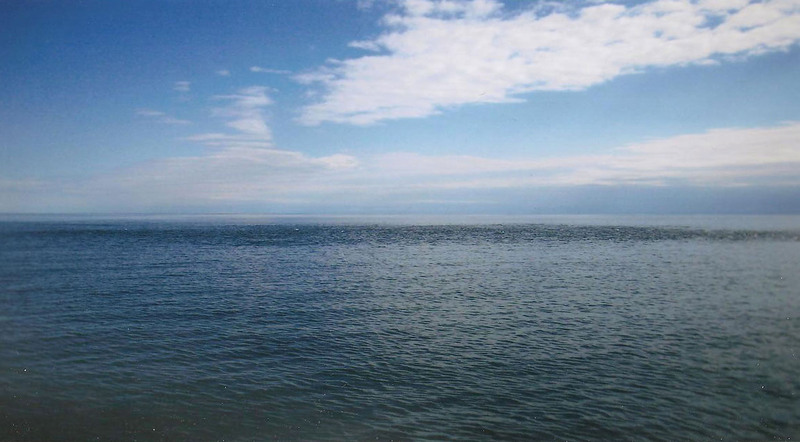 43 years on the waters of Montauk Point, NY. Book your charter today, as space is limited, as we specialize in personalized fishing trips, for groups, single parties, family fishing, corporate outings, and more.